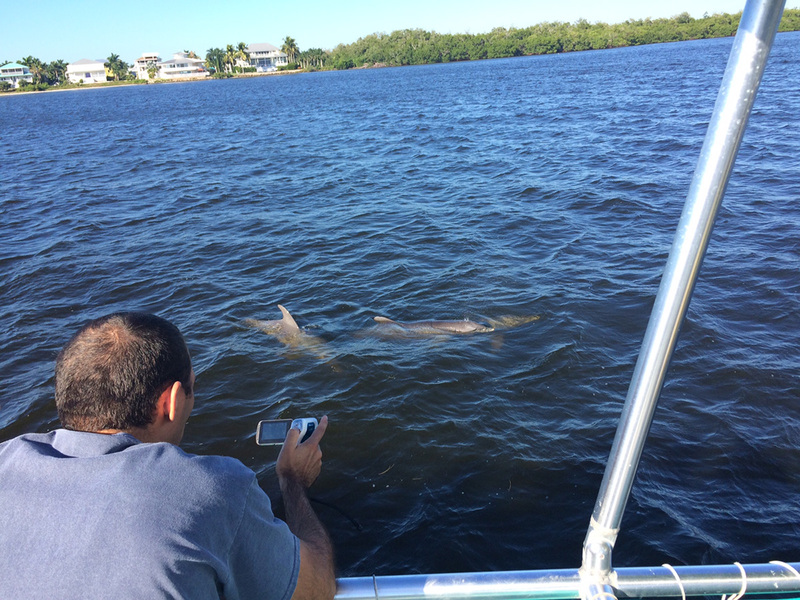 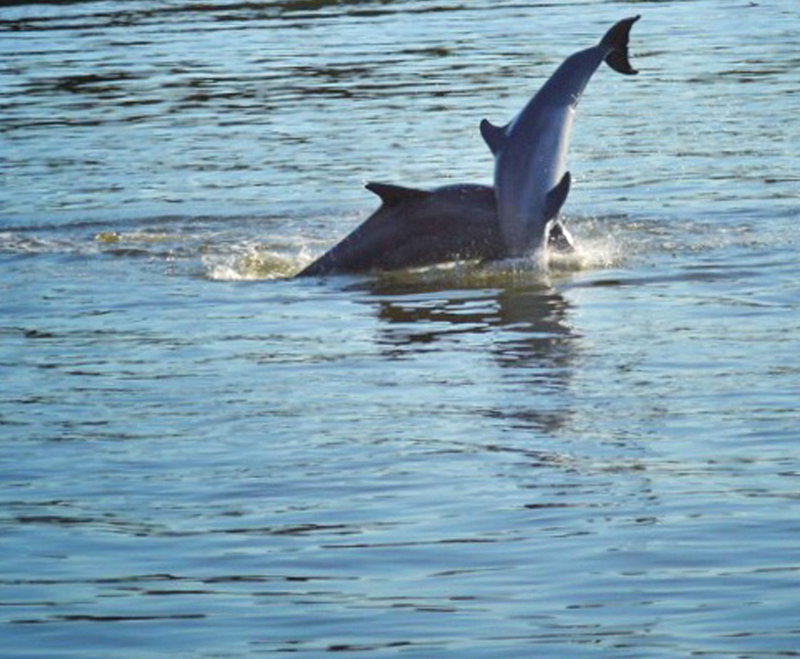 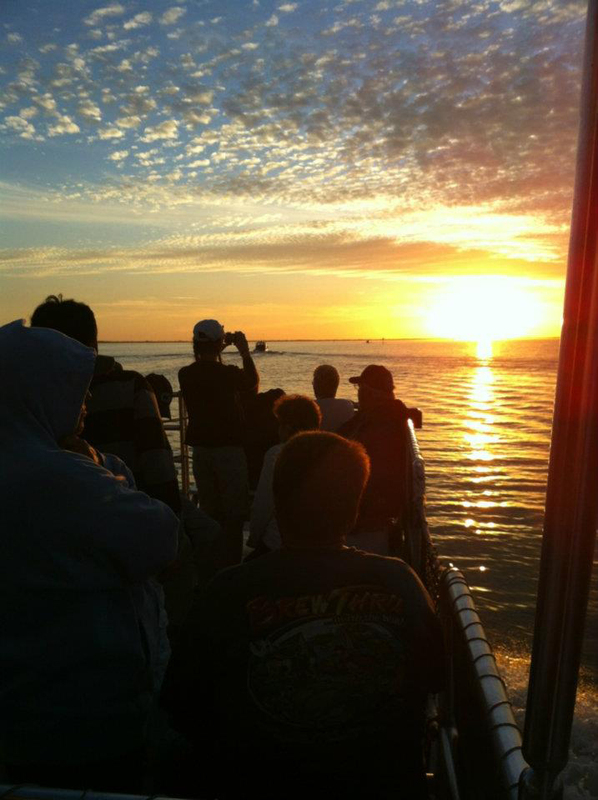 Gather your friends and family for a Sunset Dolphin & Wildlife Cruise! 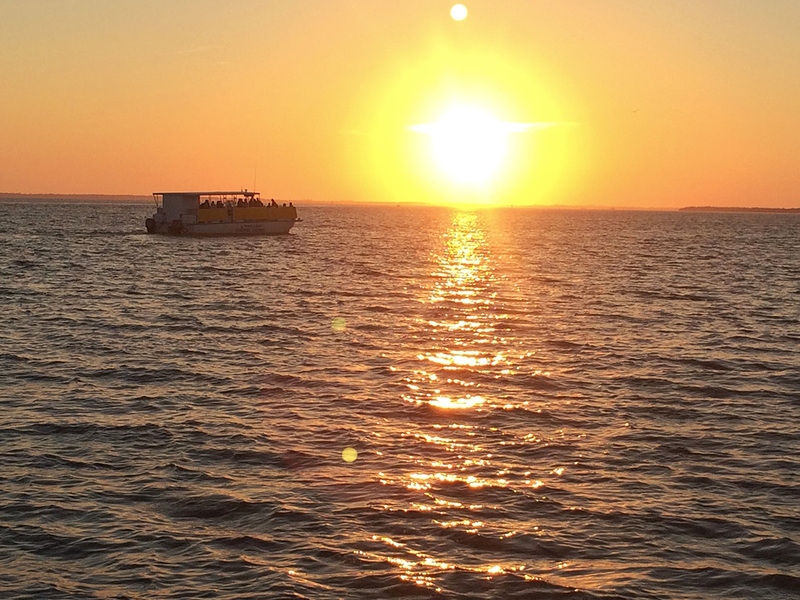 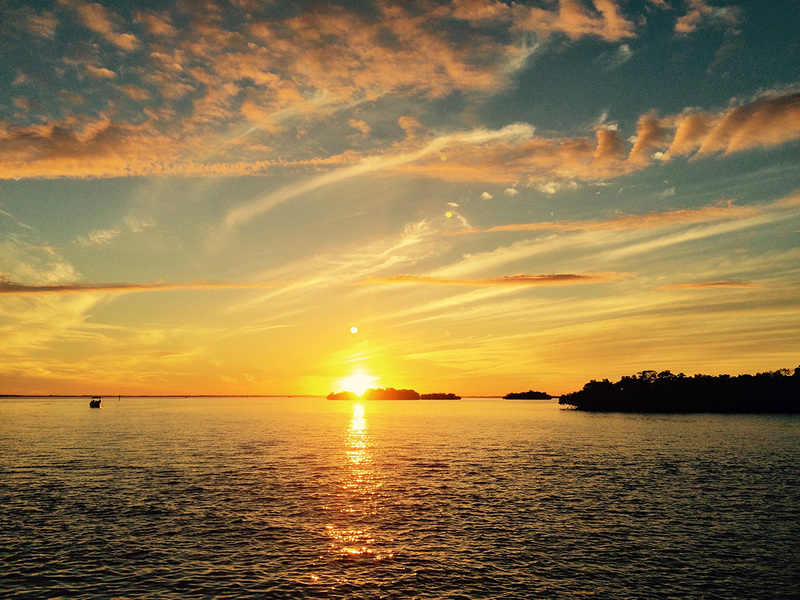 After your Thanksgiving Feast come join us for a relaxing cruise through the waters surrounding Fort Myers & Sanibel Island to watch an absolutely beautiful sunset! 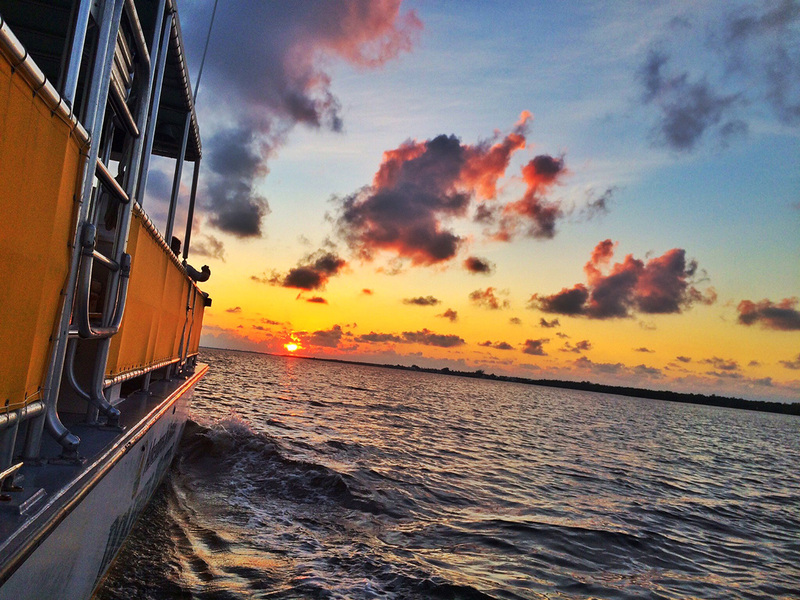 Complimentary soft drinks and bottle water!